A waterfront café. A 97-boat slip marina. A brand new fleet of deck boats. A myriad of water sports. A Captain’s Lounge. A Ship’s Store. A unique luxury waterfront boutique style hotel. 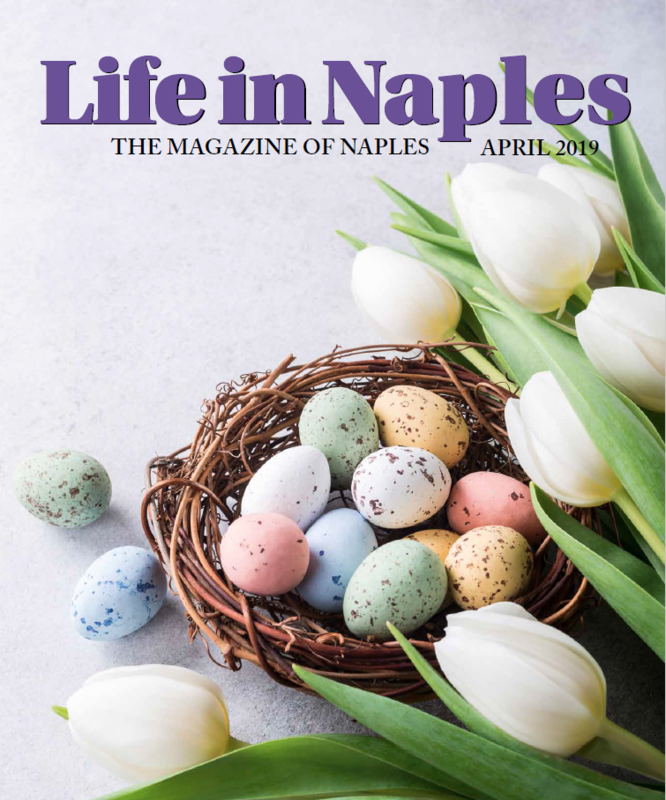 Guests can slip into paradise and discover life on the water at the Naples Bay Marina, a full-service Tuscan style marina located in the heart of Naples with direct access to the Gulf of Mexico. Voted the Best Marina by Gulfshore Life readers for two years in a row and the Luxury Travel Guide Global Awards in 2016, the marina offers daily boat, kayak and bike rentals, seasonal and annual boat slip rentals as well as private boat, fishing and sightseeing charters. Locals, seasonal residents or tourists looking to explore the water and surrounding areas can rent one of the five brand new 24 foot Hurricane deck boats that hold up to 10 or enjoy one of the six fully refurbished Deck and Center Console boats. Driven by the same superior standard of excellence in service and products as the Naples Bay Resort, a 4-Diamond waterfront boutique style hotel, the team at The Marina updated their entire fleet to provide state-of-the-art boats and more comfort to their guests. 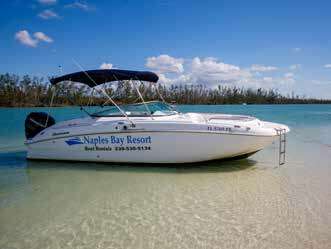 The new Deck Boats are the largest of their class of any Southwest Florida marina. Guests can indulge in a sunfilled day on the water with their family or friends, or have their boat chartered by one of the team’s highly skilled captains. 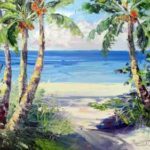 Keewaydin Island for swimming, shelling or just relaxing; Marco Island for shopping or a waterside lunch at restaurants like the Snook Inn and CJ’s on the Bay; or simply taking in the abundant wildlife of Southwest Florida and capturing a view of the Atlantic bottlenose dolphins, manatees or bald eagles, are just a stone’s throw – or phone call away. The Marina provides hourly, half day, daily and seasonal rentals to guests all year round as well as daily and weekly sunset cruises and eco tours for the more outdoorsy, adventurous visitors. 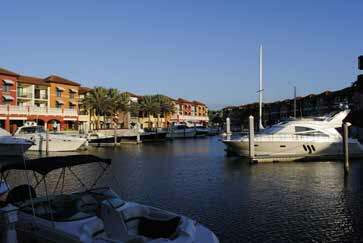 “The Marina at the Naples Bay Resort is a hidden gem in downtown Naples. We have one of the country’s most well protected marinas and offer our guests a plethora of activities,” said Jason Oglesby, The Marina’s manager and third-generation native Floridian whose father was a charter boat/fishing captain for more than 50 years in the Florida Everglades. If burning some calories while relishing in the water’s beauty is important, guests can rent one of the six new stand up paddleboards or kayaks available. They can experience wildlife on the Gordon River up close and personal from their kayaks or paddleboards. A fleet of 12 new Sun Revolution Beach Cruisers are available for visitors, and perfect for families with little ones who want to explore Naples on land. Before heading out on the water – or land — guests can enjoy breakfast, lunch, a cup of coffee or a small snack at Café on the Bay. Open daily from 7 am to 6 pm, Café on the Bay features a menu of specialty Lavazza coffee, espresso drinks, signature lattes and teas, as well as breakfast and lunch sandwiches like the Breakfast BLT, Meat, Egg and Cheese, Naples Bay Club Sandwich, Chicken Salad Croissant and a Turkey Brie Raspberry on Ciabatta bread. The café also features a Daily Special salad. Boaters can call to place orders ahead of time and have a Café on the Bay picnic basket – with everything from coffee and champagne to sandwiches, salads and ice– ready for them aboard The Ship’s Store at the Marina will work with them to have all those items plus any water toys, sun blocks, tackle, beverages and more on board for a perfect day on the water. In addition, the Marina offers complimentary pump services, Wi-Fi and a Captain’s Lounge complete with men’s and women’s restrooms and showers, lockers, complimentary washer and dryer, kitchen and lounge area, couches and a big-screen TV. For those guests making a long voyage by boat, the Marina provides overnight seasonal and annual slip rentals. 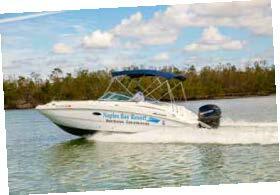 For more information about boat, slip or water sport rentals, please call239-530-5134 or visit http://www.naplesbayresort.com/marina/marina-intro. 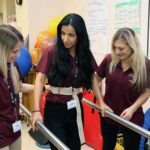 Art after Dark – February 2019 GOT PAIN? MOVE IT OUT!